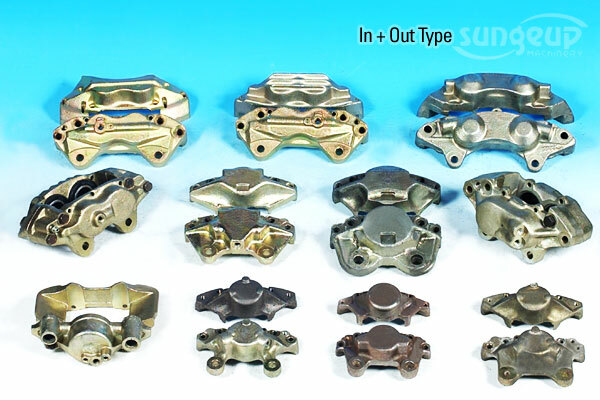 The durability enduring powerful pressure generated by brake depends on the intensity of housing & bracket, which consist of the body of caliper. 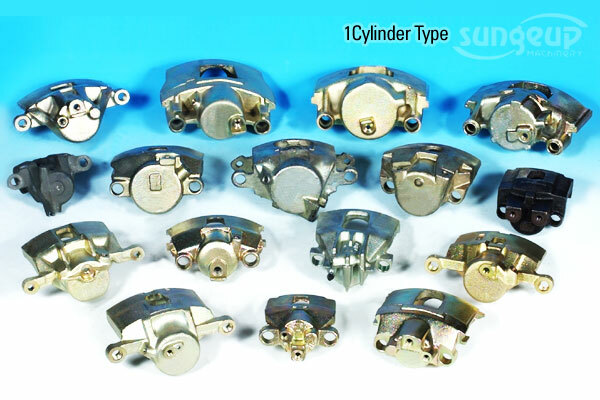 Housing and bracket supplied by WOO SHIN Industries are based on the Global Standard of intensity and precise -ness. 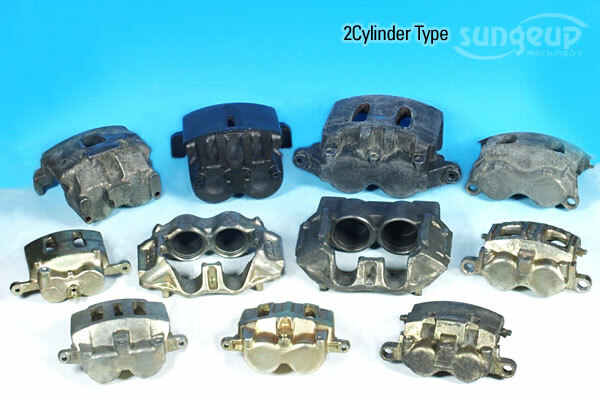 So we are sure that they can give you the high quality to your assembelies. Furthermore, being proud of lots of experiences and high-tech, WOO SHIN is ready to develop all kinds of products that consumers need. Woo Shin Industries Co.,Ltd is a leading ISO 9002 & 14001 certified manufacturer of booster master caliper in Korea. 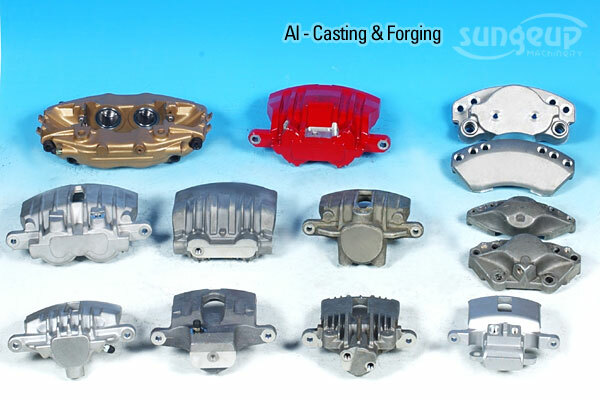 Our booster calipers are made of high quality materials. 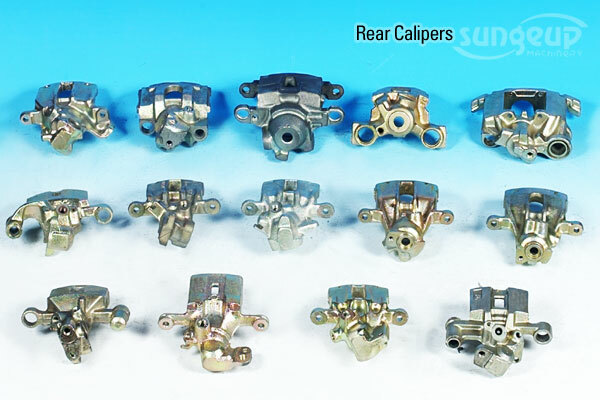 We have an experience of more than 20 years for the manufacturer of booster caliper in Korea. Contact our experts for more details.